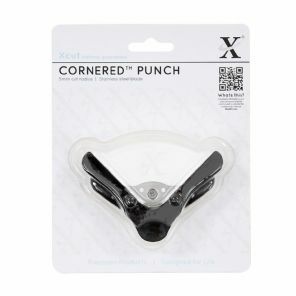 This Xcut corner punch easily creates smooth rounded corners on paper, photographs, vellum and cardstock up to 240gsm. It's light and easy to use, simply position the item to be cut tightly into the cutting platform and push the punch down firmly. 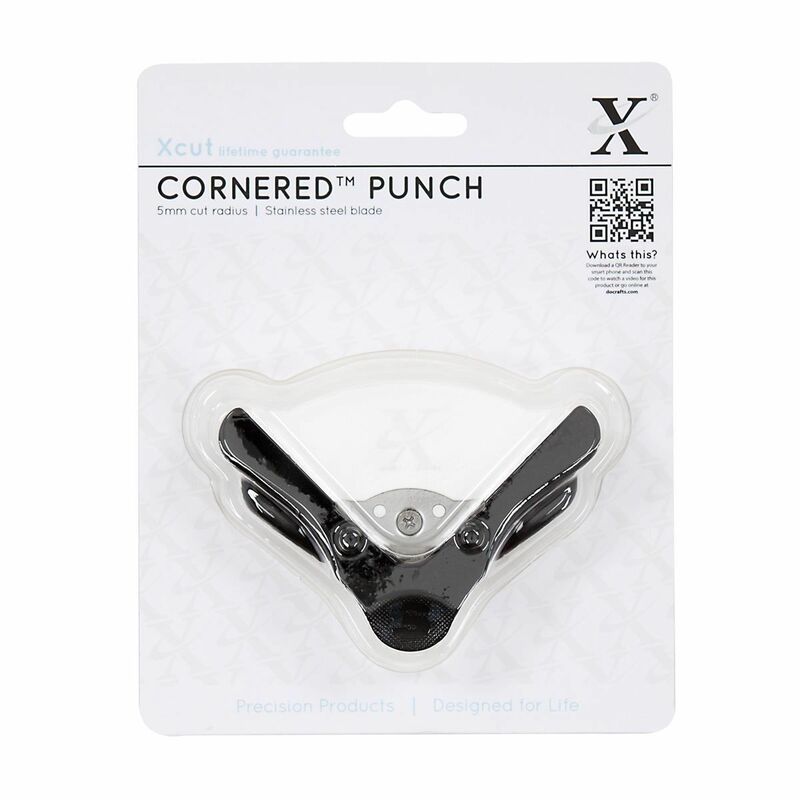 Also available in our shop is the 10mm corner punch.